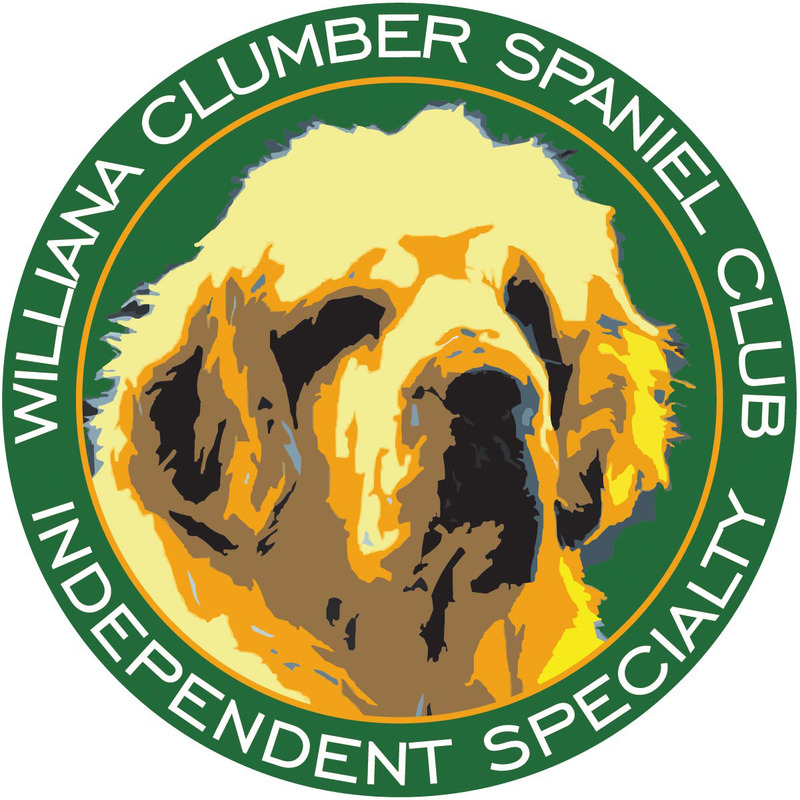 The Williana Clumber Spaniel Club is dedicated to the welfare and preservation of the Clumber Spaniel. Our club provides a venue for the companionship of people with a common interest. It concentrates on education about the breed and encourages its members and friends to enjoy the myriad of activities that build the human and canine bond. Our meetings are held in Illinois and Wisconsin or via telecommunication. We have an annual Clumber Spaniel Specialty show held in June in Grayslake, IL, and other planned events throughout the year. We encourage both old members and new members to get together and enjoy great people, great dogs, and great fun!